Whenever Wialon system works for the good of people, Gurtam can’t but spread the news inside the community. Have you ever been dissatisfied with road maintenance and municipal services operation? If so, one of Gurtam partners aimed at mending the situation, thus far on a local level. GPS Portal offered Wialon-powered services to their hometown free-of-charge in the framework of the promising project of road maintenance for towns and villages. This way chain reaction was set off, which resulted in two more cities being engaged in the project by now. The municipal units involved (i.e. snowplows and trucks) were equipped with GPS tracking devices sending data on vehicle operation to Wialon system. With special equipment signaling the start of rubble spreading or snowplows functioning, all persons interested can observe the situation on a specified road section. 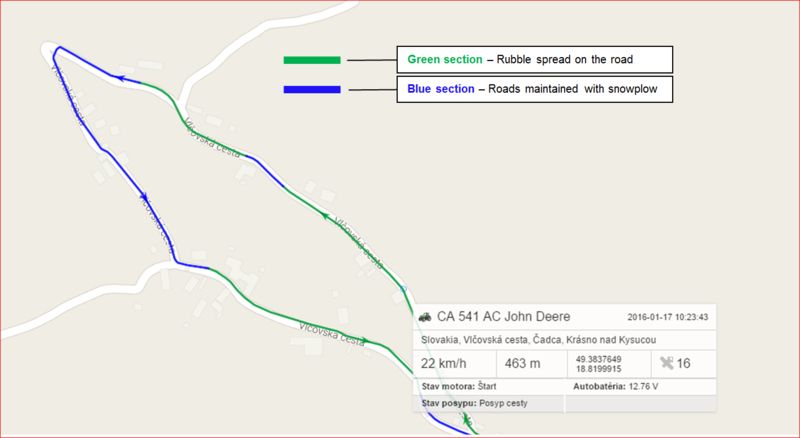 For instance, all the road sections where the rubble was spread are shown in green color, while the roads maintained with snowplows are marked with blue color. The approach is expected to boost residents’ satisfaction with public utilities, as they can not only watch vehicles in operation, but also get data on difficulties preventing appropriate road maintenance. Let us say, if a snowplow driver reaches a road section blocked by an obstacle (improperly parked vehicle), he pushes the corresponding button to mark the territory as untreated. Whenever the drivers face complaints they will have an excuse. The option for access rights assignment allowed both citizens and government to use the new system. The former were made “watchers”, while the latter – “managers”. The townsmen were granted access to a separate account in Wialon system to monitor road maintenance status using PC or mobile devices. In the end municipal government enhances transparency of all the processes involved. 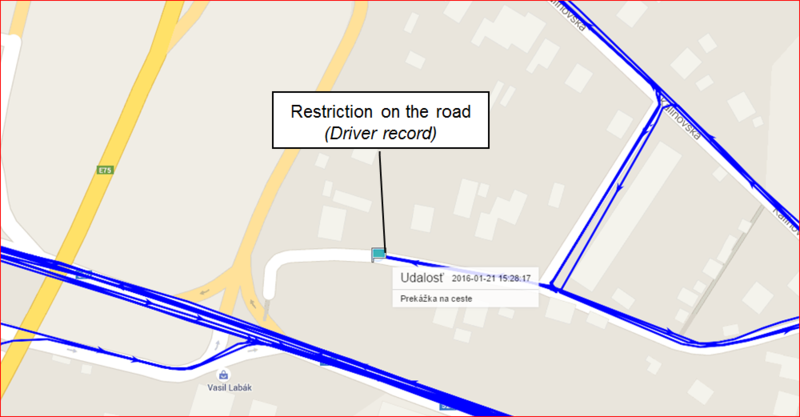 Citizens can observe road condition in real-time. Drivers of maintenance vehicles are never blamed for events beyond their control. Project management team gets overall gratitude from their hometown and indirect advertisement in the newspapers and on the web. Let’s wish our partners good luck and new beginnings.